Wynne Powell becomes animated as he lifts the model of a Learjet 45 XR from the coffee table in his spacious Richmond office. His enthusiasm is infectious as he describes the jet’s luxurious leather interior, its computer work stations and its ability to cruise at 51,000 feet, well above the riff-raff of commercial jetliners. Personal jets are only the latest of many product lines for Powell, president and chief operating officer of London Drugs. 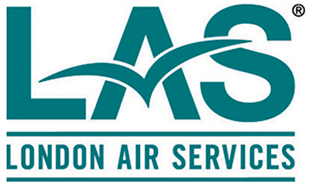 To be sure, you won’t be seeing Learjets in your local London Drugs outlet anytime soon. 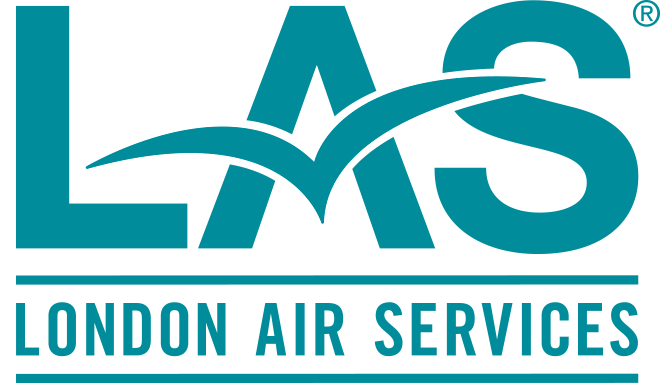 London Air Service, which owns two Learjets that it charters to corporate and government clients (with a third on order), is a distinct company. But like London Drugs, it is a subsidiary of H.Y. Louie Co., B.C.’s, second-biggest private company behind The Jim Pattison Group. And like London Drugs, it is run by Powell, the company’s president.